While many of you may have been raving about a new film about space wizards and their really cool laser swords (and rightly so) some of you may have forgotten that Eminem dropped a new album over the weekend which might not win him any new admirers – chiefly Donald Trump. I won’t sugar coat it guys, the new Eminem album isn’t very good, if you judge it next to his old material, sonically it doesn’t fit right. It’s like watching Michael Jordan coming out of retirement for a second time to play for the Washington Wizards – a once dominating presence who’s a shadow of their former selves. 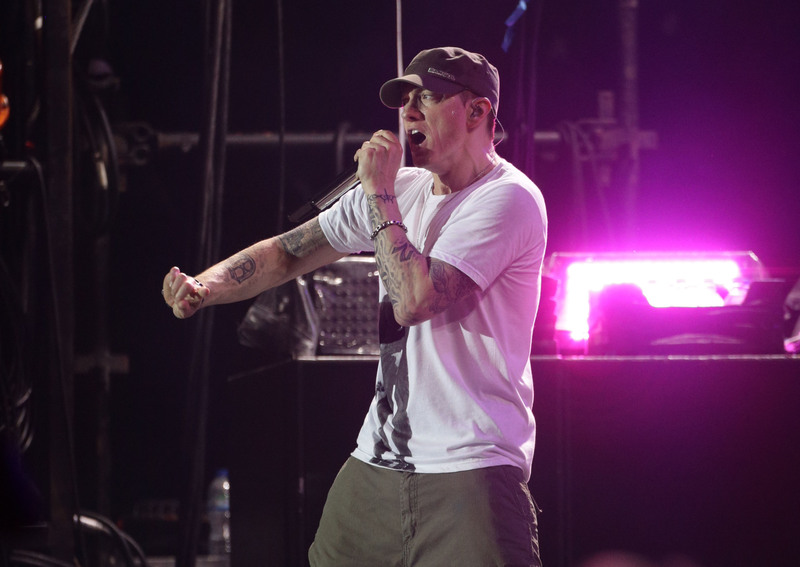 But just like Jordan’s time with the Wizards, Em still has a few ‘controversial’ gems here and there and he saved a lot of his best, and most scathing, bars for President Trump. Lyrics so hard that it may get him killed, according to one-hit wonder rapper Coolio (remember him?). 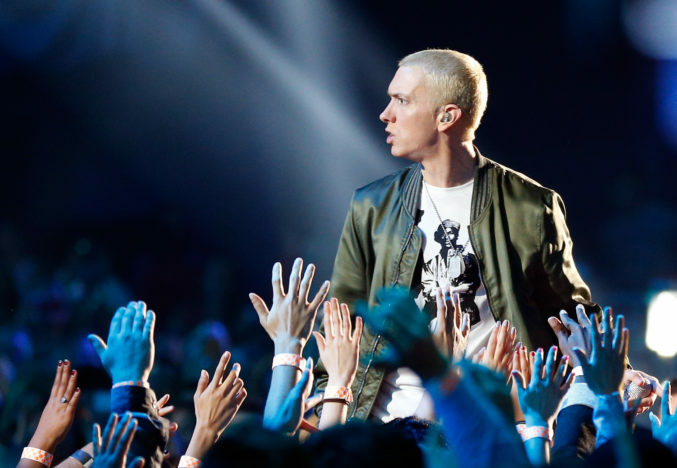 The Gangster’s Paradise rapper was approached by TMZ to give his thoughts on Slim Shady’s new album and he was perfectly honest in his critique as to why ‘the streets’ aren’t feeling his new album, Revival, and his very strong anti-Trump content. While Coolio praised Em for his ‘politically-woke’ lyrics he did point out today’s listener doesn’t care about serious themes. They would rather listen to music which can offer them an escape from the negative reality of the world, so as not to deal with it. People don’t wanna talk about nothing these days, people just wanna have fun and party and bullsh*t so that’s what it is. Nobody wants to hear anything that’s stimulating your thought. We been condition like that for a long time, especially the youngsters. They don’t wanna hear anything that’s controversial because they don’t got time for that. Who knows man? You know Trump is a little bit… he’s a weirdo so he might do anything, ain’t no telling. He might have Eminem killed, you never know. 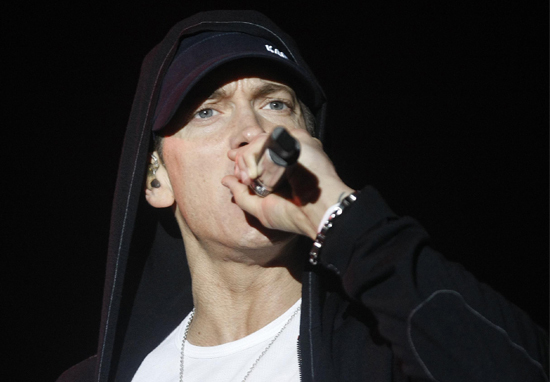 While his stance against Trump has been praised he has caught criticism as well – it just wouldn’t be Eminem if there wasn’t any controversy to go along with the new album.